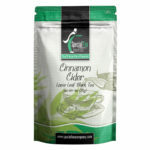 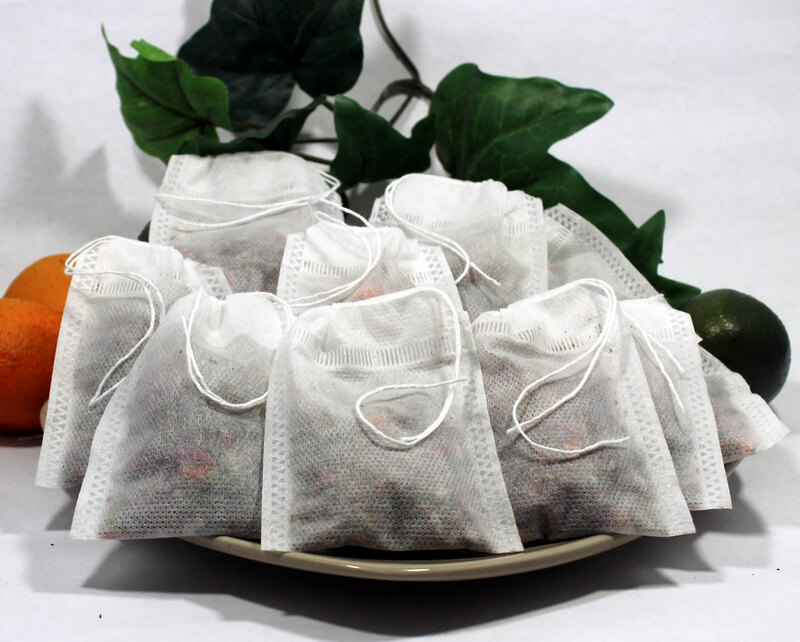 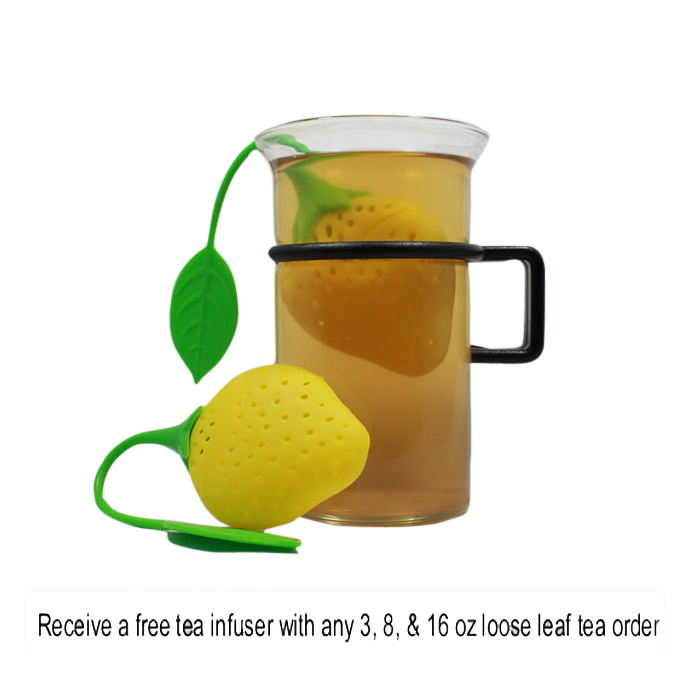 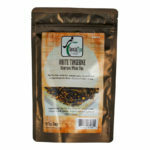 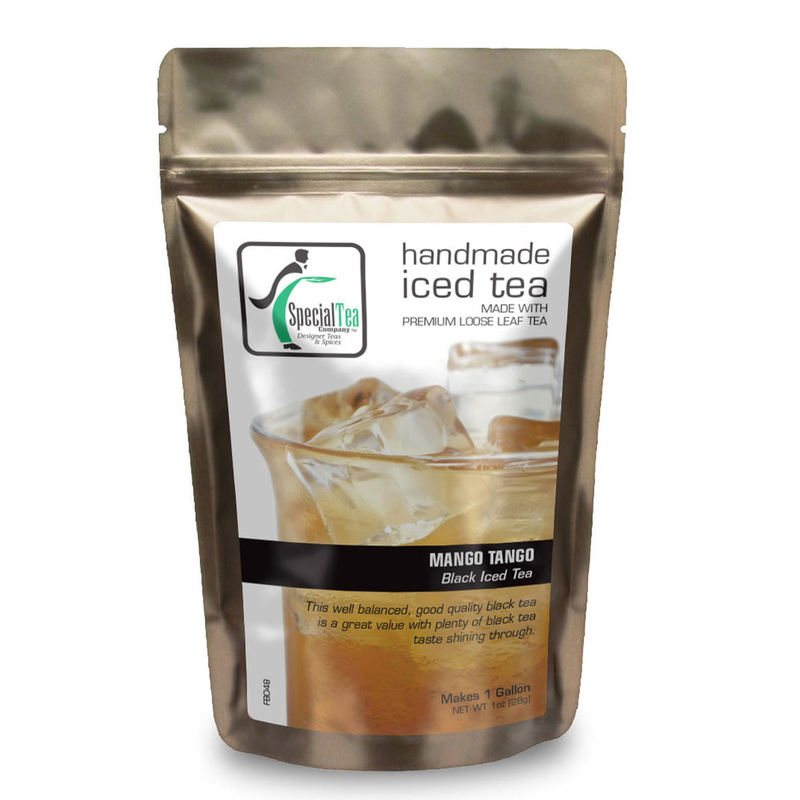 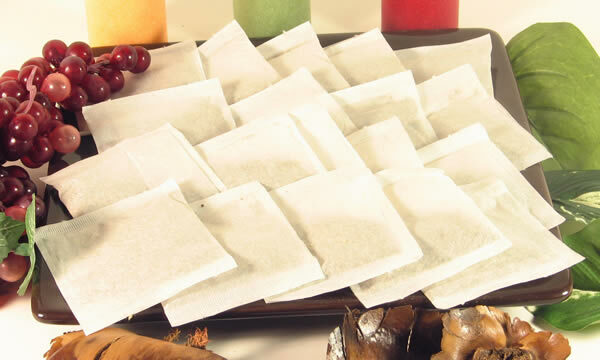 3, 8, 16 oz loose teas receive a free tea infuser with every order! 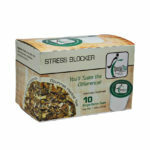 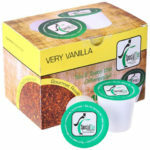 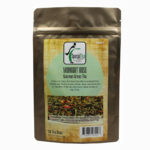 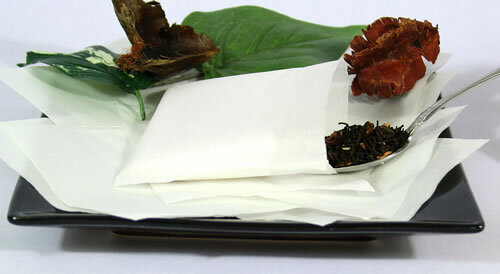 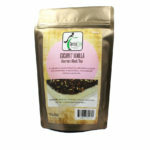 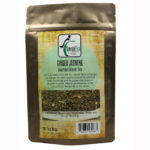 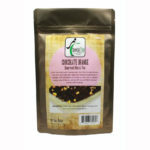 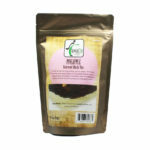 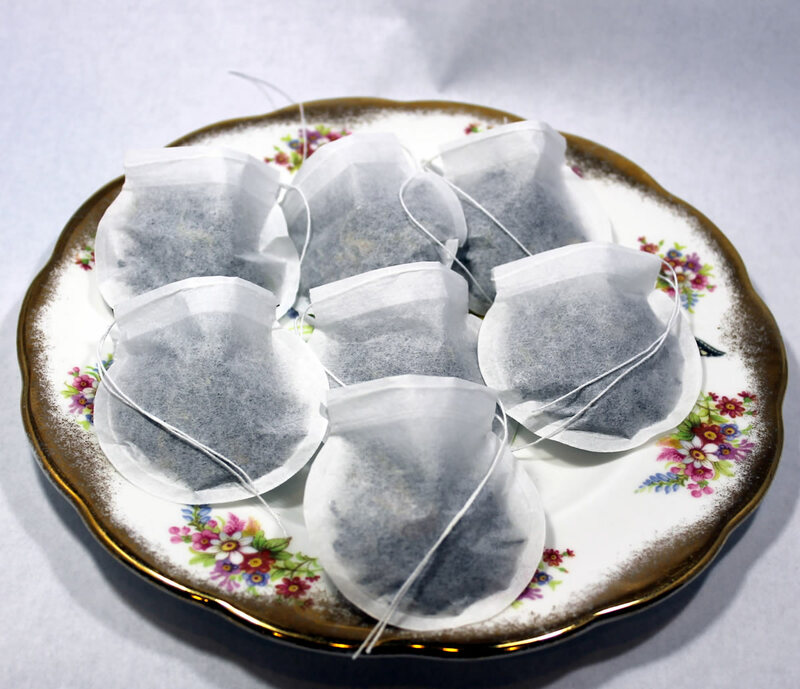 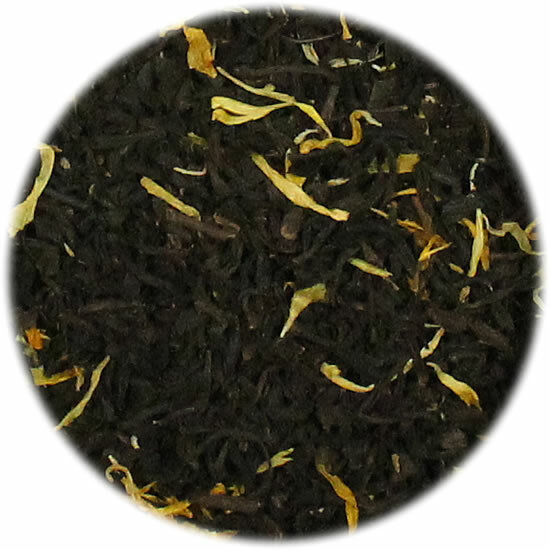 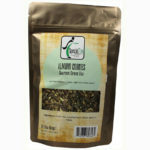 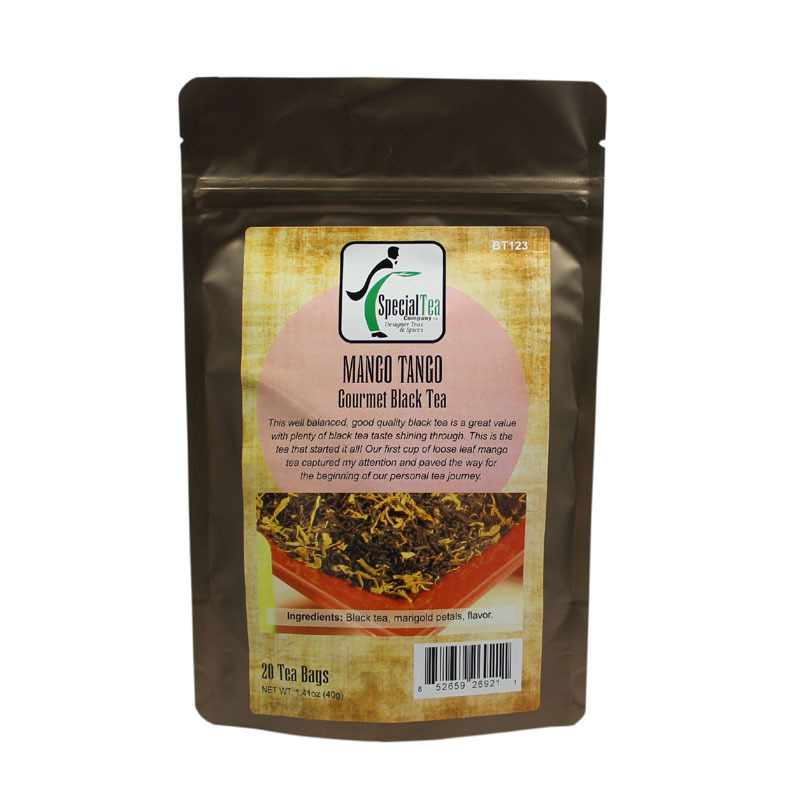 This well balanced, good quality black tea is a great value with plenty of black tea taste shining through. 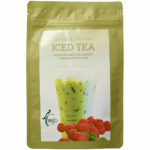 This is the tea that started it all! 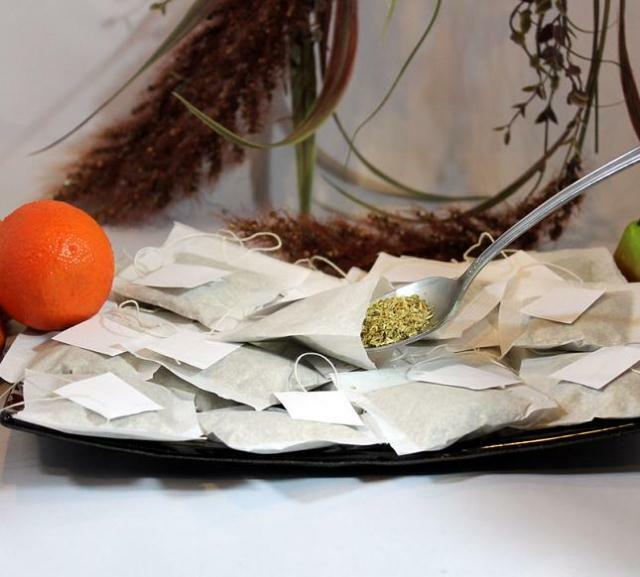 My first cup of loose leaf mango tea captured my attention and paved the way for the beginning of my personal tea journey.